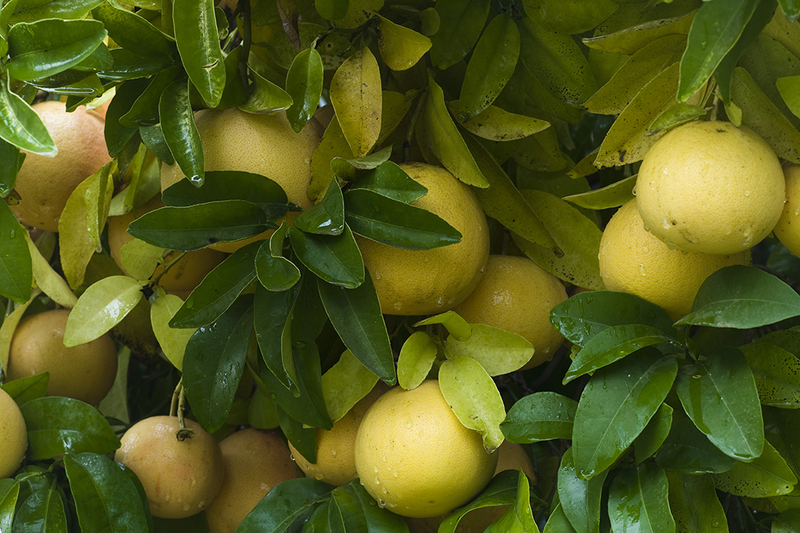 The Florida Citrus Commission is a nine-member board appointed by the governor to represent citrus growers, processors and packers. Commissioners act as the governing board of the Florida Department of Citrus. Vice President, Hunt Brothers, Inc.
GEM Indian River Select, LLC, Inc.
President/Owner, McKenna & Associates Citrus, Inc.
Chief Operating Officer of Citrus and Cattle Operations for VCH Management Inc.
Owner/General Counsel of Pines Ranch, Inc.
Senior Director of Global Fruit Procurement, Florida Citrus Fruit, for Tropicana Products Inc., a Division of PepsiCo, Inc.